Friday Find! ModaPet Pet Bowls! Hi all! 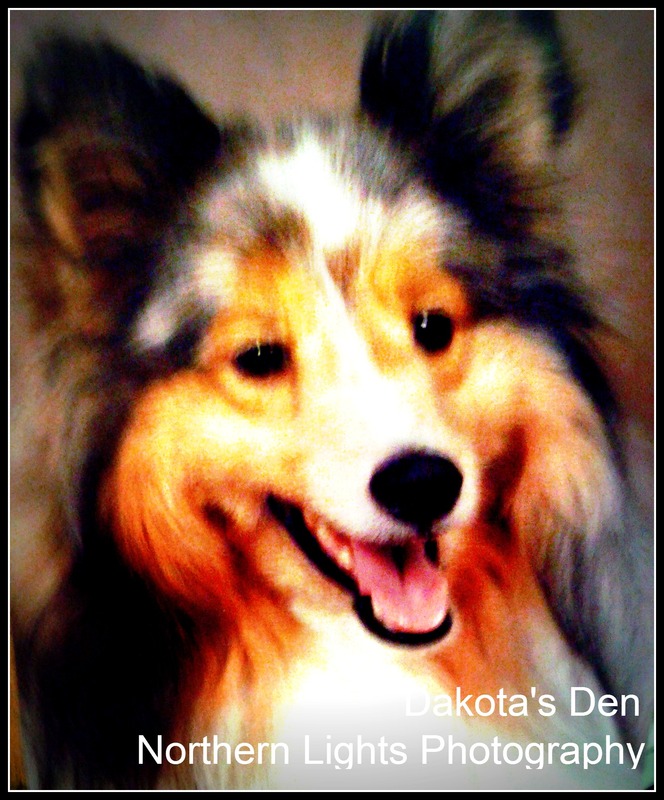 Dakota’s Mom here and today’s “Friday Find” is courtesy of Pepper Pomeranian from the popular blog Pepper’s Paws. 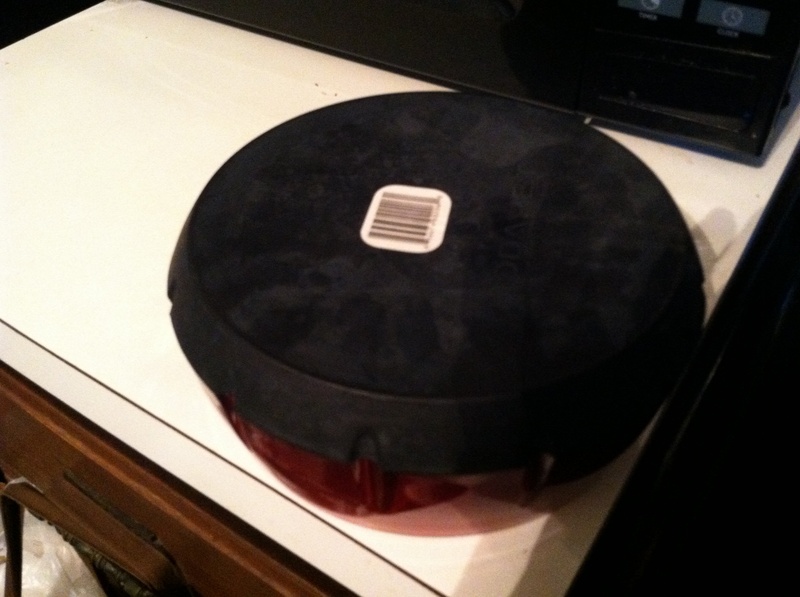 I would NEVER have learned about the fabulous ModaPet Pet Bowls if I hadn’t read a review on Pepper’s blog. Pepper also had a give-away and I was the LUCKY WINNER! 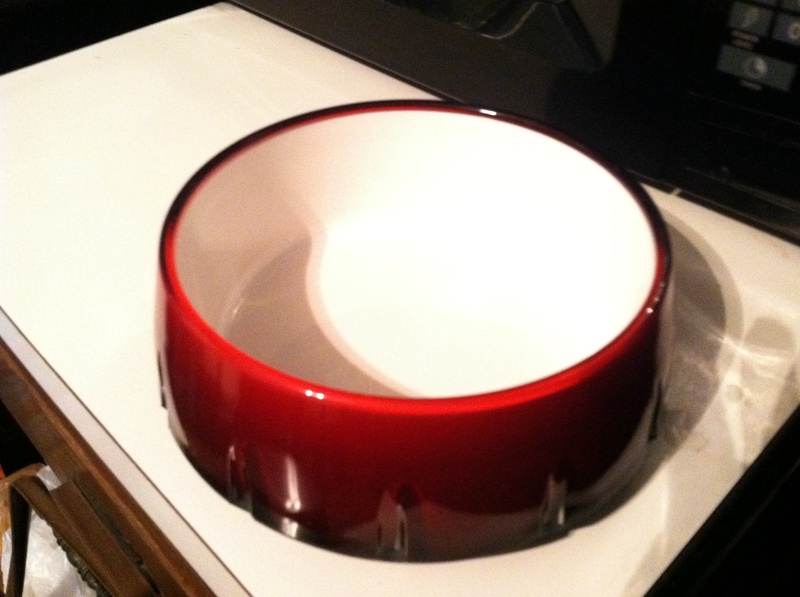 this is the bowl that I won, that I use as one of Dakota’s food bowls. The color is even richer and more beautiful in person! I LOVE the weight of this bowl, it isn’t flimsy, you can tell immediately upon touching it that this is a high-quality bowl. I couldn’t be happier! 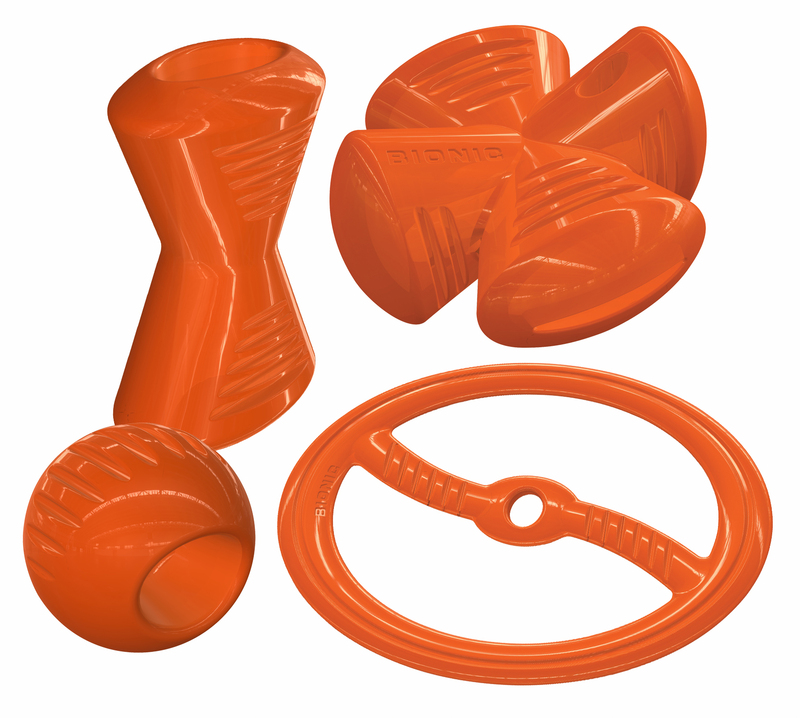 The stylish design of these bowls prevents tipping and slipping around the floor with TPE bottoms and solid construction as shown above and in the video below. The products are designed to integrate form and function, all at affordable pricing! I have to say that this is now my favorite bowl that Dakota owns. I am thinking of getting another in the 5 cup size that will better fit his feeder but I am thrilled with this one regardless! Thank you Pepper for hosting such a great give-away! 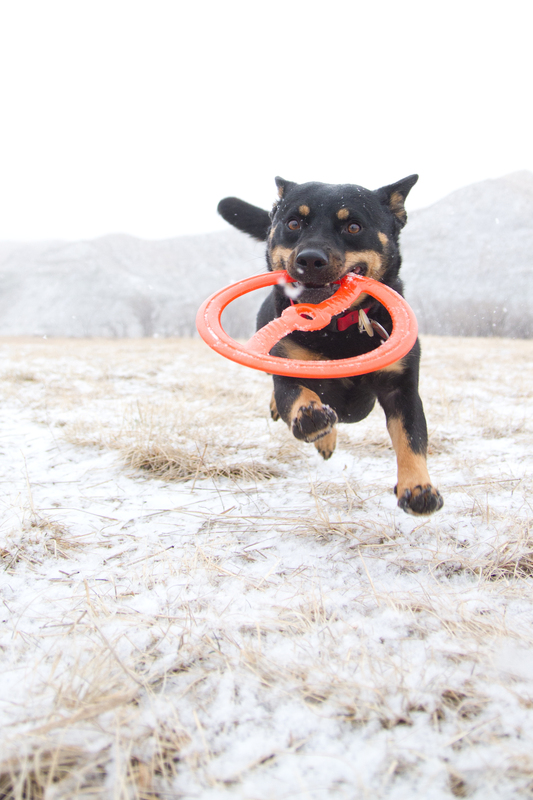 #NoviPet is looking for a Puppy Model for Upcoming Puppy Nutritional Supplement! WIN GREAT PRIZES! WHAT: Pet nutritional supplements company NoviPet (www.novipet.net) is currently seeking a cover model for their upcoming Puppy nutritional supplement! 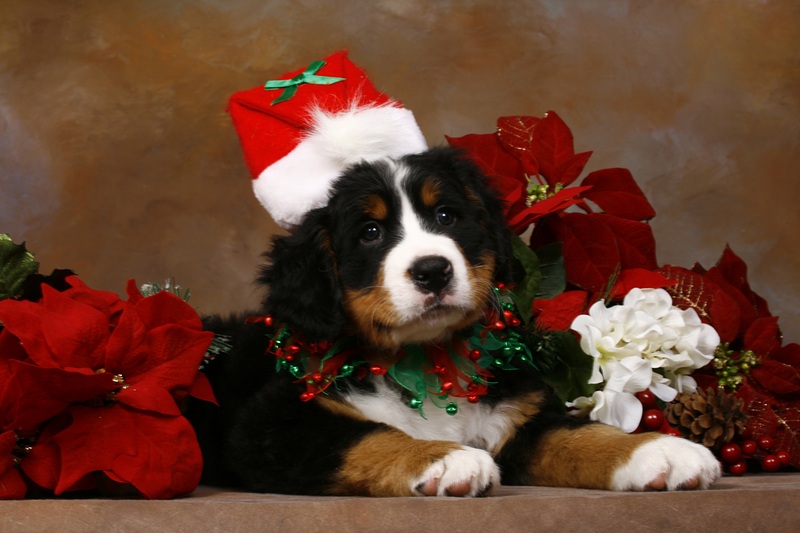 Puppy owners may enter the contest by submitting a picture of their best friend through NoviPet’s Facebook contest application located here: https://www.facebook.com/NoviPetNutrition/app_451684954848385 or CLICK ON PHOTO BELOW TO BE TAKEN TO CONTEST ENTRY PAGE! Click on photo to visit their Facebook page to enter! WHEN: Now through midnight PST on May 13, 2013. WHY: NoviPet is the leading provider of innovative pet nutritional supplements for cats and dogs. This summer, the company will release an Omega 3 & Colostrum supplement especially designed for puppies, and the company would like to feature one of their Facebook fans’ puppies on the front of the box! HOW TO WIN: The 5 winners will be selected through NoviPet Facebook fan votes –so get your friends and family to vote for your puppy’s picture! IN FULL DISCLOSURE: I was not compensated for this post. I was contacted by the agency representing NoviPet and was asked if I would share this info and I am happy to do so! Strike a Pose! My Photo Shoot! Boy oh boy I thought my Mom would NEVER get her act together and let me get on the computer! She is so stuffed from gorging on turkey and desserts from Thanksgiving that it took til NOW for her to get her act together! Anyway, I have a super cool update for you! Remember a few weeks ago when I featured Northern Lights Photography on my blog and I mentioned that I was going for a photo shoot? Well, I went and the photos are back!! Ohhhh my does my Mom ever love them! I am going to show you a few of our faves. The color may have been altered on a few because Moms’ scanner on the printer isn’t working, so Mom took photos of the photos and she brightened them up a bit to make them look more like the originals. Trust me, the originals look a zillion times better in pawson! Mom was going to use the above photo for our holiday card but decided against it because my kitty brother, Cody, wasn’t in the photo. Mom had thought about bringing him but she was nervous about how Cody would react. Mom thought there would be lots of doggies and kitties there that might make Cody nervous, or that he would be “spooked” being in a strange room with a camera so Mom let Cody enjoy the peace and quiet of home. Mom says she might ask Sheri if she could come to the house one day so that we could all have our photo taken! Mom was so impressed with Sheri and her assistant. They couldn’t have been nicer! At first, I was a bit leery because the photos were taken in the back room at a local Pet Supplies Plus store. For the autumn leaves photo, they wanted to put me on a table but I didn’t want ANY part of that! That was too much like the V-E-T for me! Sheri and her assistant had many tricks up their sleeves to help me get into the “mood.” They had toys that quacked, squeaked, and an assortment of treats. They were fun, gentle, understanding and kind. Soon I realized that this was FUN and I was all about the camera! So what are you waiting for Michigan doggies!!?? Call and make an appointment for YOUR holiday photos TODAY!! We will be ordering more copies of our photos soon!!! Blinging out pets since 2006. Click on Photo to visit Dog Collar Fancy! Our Fancy Crystal Jeweled Dog Collars and Leashes (for cats and ferrets too) are hand-crafted by us using only the finest materials. We’re sure you’ll agree that Dog Collar Fancy is the place to shop when your dog, cat or ferret needs a beautiful designer Crystal Dog Collar to stand out from the crowd. Dog Collar Fancy – Custom Made Jeweled Crystal Dog Collars with Bling, Fancy Cat Collars, Pet Leashes, Collar Charms, Pet Formal Wear. 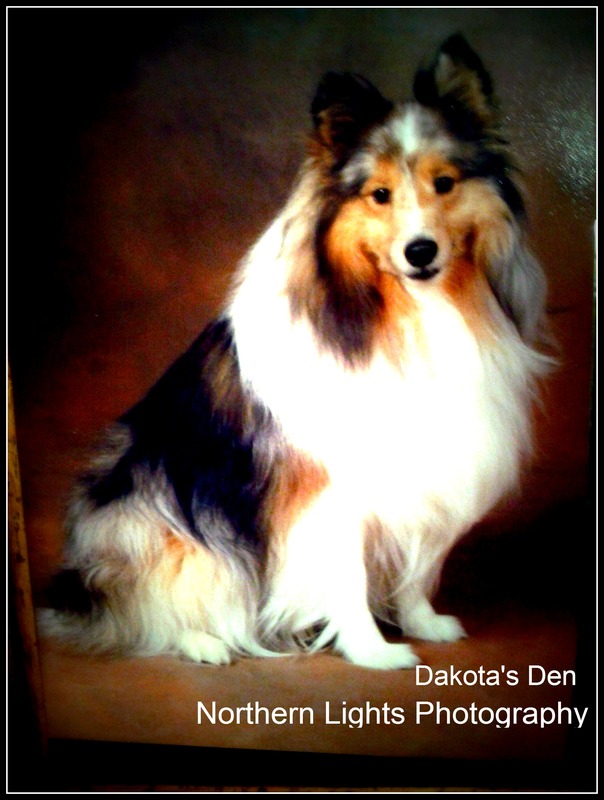 Custom made for small dogs, big dogs, cats and ferrets. Ladies bracelets and chokers. We’re all about the BLING! We design and create our own products and we use our own special sealant to keep the stones in place so they are more durable than most other crystal collars you see on the market today. We are meticulous in the way our products are made. We inspect each and every order before it gets shipped out to ensure the highest quality. All of our collars, harnesses, leashes, ladies chokers and bracelets contain Genuine Czech and Swarovski Crystal. These Crystals draw out magnificent colors and bestows enchanting elegance. This outstanding quality is the result of special polishing, perfect cut, exact geometry and precise angles, which draw out maximum brilliance. Custom is available online, or call us for something special. Custom is our specialty! 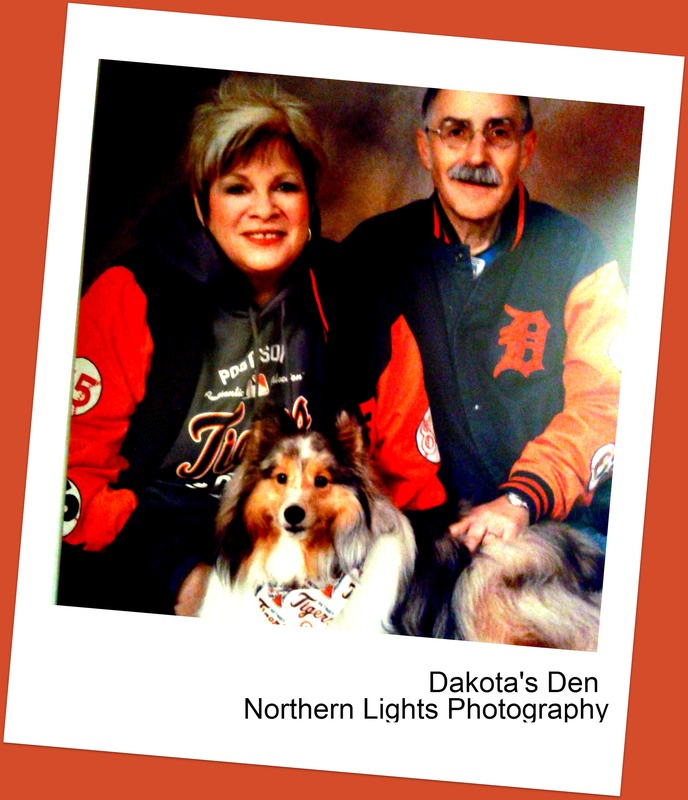 FROM DAKOTA’S DEN: The kind people at Dog Collar Fancy are holding a GIVE-AWAY! GIFT CERTIFICATE – 1 WINNER – $20.00 VALUE. (MUST BE USED ON A PURCHASE OF $20.00 OR MORE) NO OTHER DISCOUNTS APPLY. HOW TO ENTER: Visit Dog Collar Fancy and leave a comment telling us what collar you would use your $20 certificate towards! ALSO: You MUST leave an email address with your comment so that we may contact you should you be the winner. If there is no email address your entry will not be counted. DEADLINE TO ENTER: MONDAY NOVEMBER 5TH AT 5pm ET. WINNER WILL BE ANNOUNCED TUESDAY, NOVEMBER 6TH! GOOD LUCK! 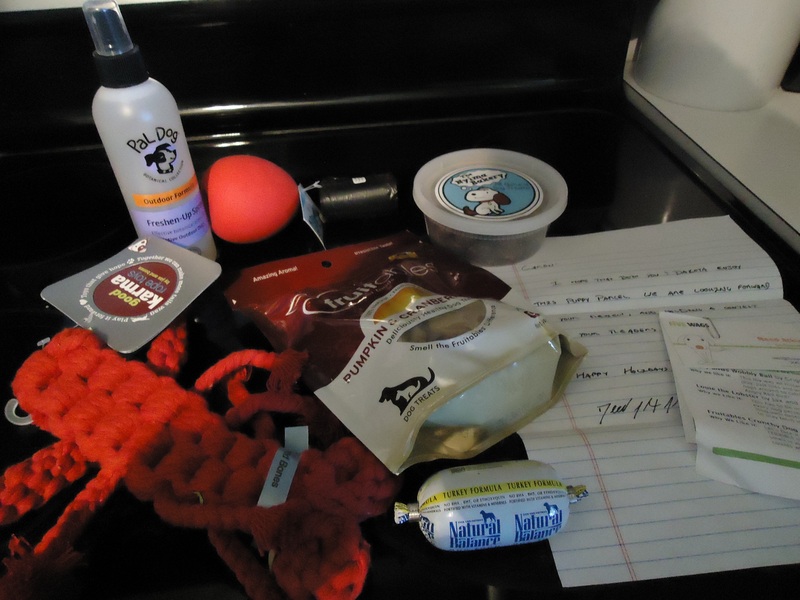 In Full Disclosure: I was not given a collar OR a gift certificate for my use. I met Dog Collar Fancy on LinkedIn and offered to feature them on my blog because I thought their collars would be of interest to my readers. I was not given any sort of compensation to feature them. Not even a BONE!